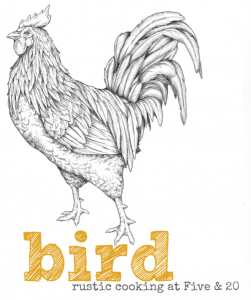 Bird is currently closed for the season and will open again in Spring. Please check back for updated days/hours. 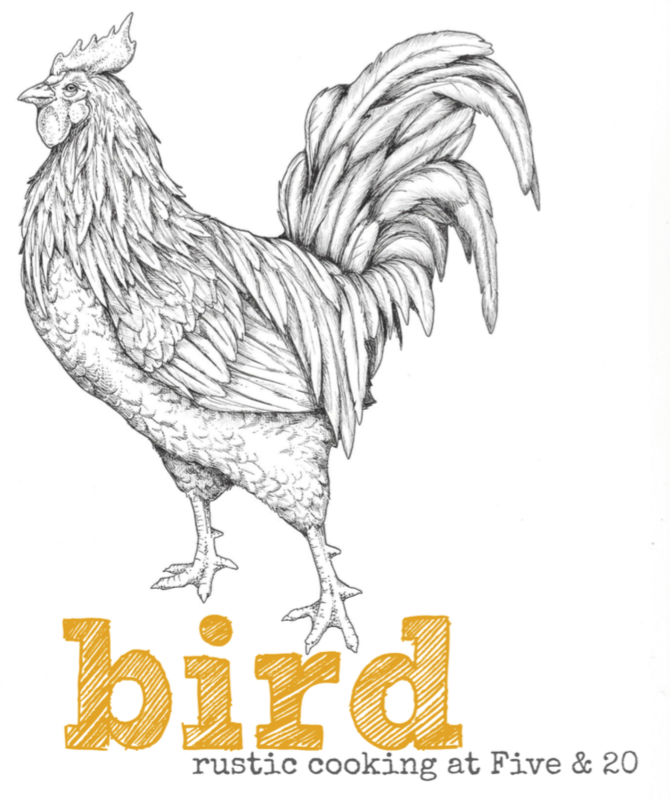 We’re excited to be partnering up with Bird to offer food to complement our extensive list of wines, beers, and spirits. Focusing on seasonal and locally grown ingredients, Bird’s dishes use the highest quality products available from farmers, foragers and fisherman. Food by Bird is now offered seasonally on our newly expanded three season patio & courtyard (with some covered pavilion seating). Gather with friends and family for a relaxing time around the fire-pit with shareable small plates from the ever-changing seasonal menu. Five & 20 Cocktails by Bird featuring Five & 20 products are also now available. For more information on food offerings, holiday hours, and more, find Bird on Facebook. Also visit their sister locations in Erie, 1201 Kitchen, and North East (at the North East Marina), Noosa. Come early and come often as some food items may be limited!